With news of doom and gloom in the real estate market in Sydney and Melbourne, it’s easy to forget that other parts of Australia are performing strongly. In fact, some regional centres, such as Hervey Bay and the broader Fraser Coast, are seeing very healthy growth. Land valuations conducted by the State government offer an important insight into how the property market is performing in different areas. Land value is an important component of the taxation system as the government determines how much to charge eligible landowners based on the Valuer-General’s independent assessment. The most recent evaluations of the Fraser Coast Region show land values increased by 5.5% since the previous valuation in 2016. According to the Queensland Valuer-General, Neil Bray, the strongest performing areas within the Fraser Coast Region were sea-side locations. “Some localities such as Eli Waters reflected large increases in median values due to improved market activity with the median value of residential land increasing from $112,000 to $134,000,” Bray said. While land values increased significantly around Hervey Bay, hinterland values generally remained static. 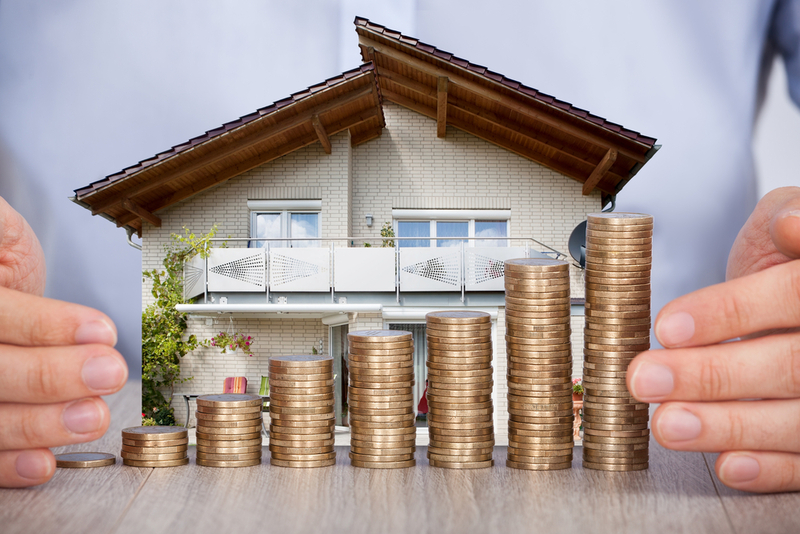 In total, the land valuations for the local government area showed an increase in the overall median to $117,000 since the previous valuation. While land values are an important indicator of the health of the real estate market, they are not the full picture. Supply and demand factors can impact property prices in ways that are independent of land valuations. According to PRD Nationwide, the real estate market in Hervey Bay recorded a median house price of $348,000 and $268,000 for units in the 2nd half 2017, which represents an annual price change of 0.9% and 5.1% respectively. Those looking to enter the property market in Hervey Bay may need to be prepared for higher prices compared to hinterland towns, but they will benefit from stronger capital growth. This growth trajectory has not just been isolated to Hervey Bay, but also to other seaside towns in the Fraser Coast Regional area. In fact, the property market reached its highest median house price in a decade in Maryborough, 30km south of Hervey Bay, ranking as the best-selling suburb in the region. Across the Fraser Coast region, 2017 saw annual growth of 2.6%, with a median house price of $316,000. The Real Estate Institute of Queensland showed falling listings volumes combined with rising sales volumes were factors behind rising median house prices. 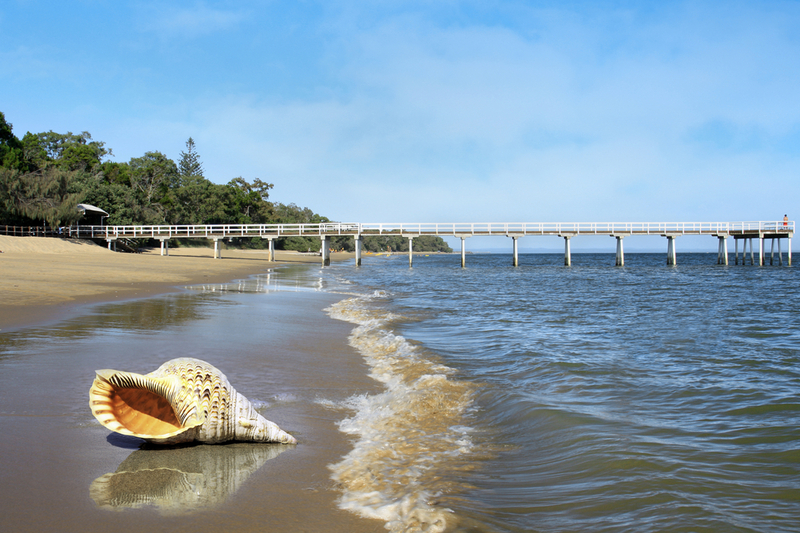 In fact, while the southern markets, such as Sydney and Melbourne, have been slumping in recent times, many parts of Queensland, including Hervey Bay, are seeing strong growth. Both the housing and unit markets in Hervey Bay are projected to grow. One sign demand for housing is starting to drive the market higher, are rental vacancy rates. With vacancy rates among the lowest in Queensland, it’s clear that the market is tight and will start to experience even stronger growth. If you’re thinking of buying property in Hervey Bay or the surrounding region, now could be the ideal time as the market is thought to be at the beginning of an upward cycle.